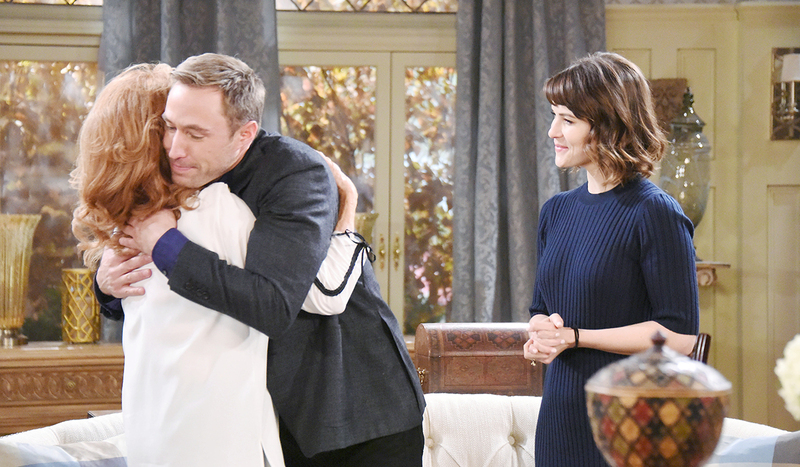 Monday October 29, 2018: Rex and Brady come face-to-face, Sarah and Maggie catch up, and Chad and Jenn are shocked at Abigail's news. Maggie’s elated to see her daughter Sarah at the mansion. They embrace and talk about Sarah working with Doctors Without Borders. Maggie’s proud and knows Neil, her father would be too. Sarah reveals she’s engaged to the most incredible man – Rex Brady. Maggie’s stunned. She asks for details. 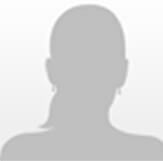 Sarah says as a med student, it was her worst day ever. She was hiding in a supply closet after the attending reamed her out for something and Rex found her, took her out and they learned they had a lot in common. Maggie goes to get cookies. At the hospital, Kayla is with the mystery patient as Eric and Sami watch through the window, concerned. They head to the waiting room and Eric mentions that Holly keeps asking for her mommy. Sami thinks Marlena can help him to move forward. Kayla appears and updates that the man is critical yet stable. He needs rest. His burns are severe – around 90% of his body is burned. Eric goes to get Holly and Sami asks if she’ll recognize him when his bandages come off. Kayla says not right away but eventually, they may be able to do skin grafts. Sami is frustrated and wonders if they can check his fingerprints. Kay calls the risk of infection too high. She asks for a blood test. Suddenly, the mystery man’s blood pressure spikes and they rush into his room. It lowers on its own and Kay reluctantly allows Sami to spend time with him. She talks to him. At the DiMera house, Chad and Jenn are rocked to learn that Stefan and Abigail got married. Chad can’t commit her now. He asks if she’s Gabby. She isn’t. Chad tells her it’s impossible. She’s married to him. “Not anymore,” she says, deadpan. Stefan shows Chad some papers and Chad stumbles over his words, trying to figure out how this happened. He accuses Stefan of using her to get to Gabby. Stefan suggests they leave since it’s been a stressful day for his wife. Abby kicks him out. He tries to guilt her out by asking, “What about Thomas?” Stefan tells Chad not to try to get sole custody or they’ll fight it. Jenn has to hold Chad back from beating on Stefan, who assures that the divorce and their marriage is real. Jenn stares at her kid before following Chad out. Brady walks into the pub and sits down beside Rex. “Brady?” Rex asks. Brady stares. He reminds him it’s Rex. “Brady. Rex. Rex Brady,” Brady says. It’s been a while. Rex offers a beer but Brady lost a woman he once loved and isn’t in the mood. He takes off. Rex walks into the Kiriakis mansion, startling Sarah. They kiss and talk about how right it feels being home, that the price of clam chowder went up and that Rex ran into Brady who is having a bad day after losing someone he loved. Maggie returns and Rex is thrilled to see her. He flatters her looks and admits he felt odd at returning to Salem at first because everyone thought he was the Salem Stalker. They agree not to discuss it and he apologizes for not asking Maggie’s permission to marry her daughter. Maggie’s fine with that. She can’t wait to discuss the wedding. Eric turns up alone and tells Maggie that Holly’s outside playing with the other kids and that Nicole’s dead. Maggie starts crying before Eric can even get the words out. He holds her as she whispers, “No. No.” Eric walks her into the lounge and Maggie tells them about Nicole. They’re shocked. Rex introduces Eric to Sarah. Sarah follows Maggie outside while Rex gives his sympathy. 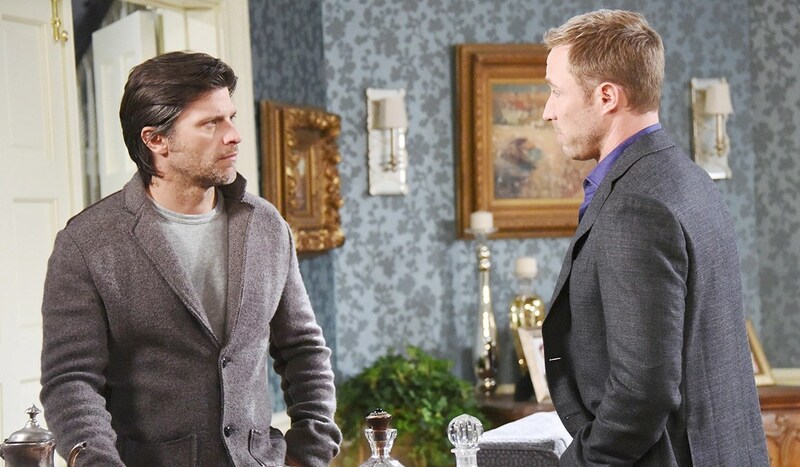 Eric opens up to Rex about being unsure he can care for Holly. Rex vows he’ll help. They all will. They’re family. Eric’s grateful to have a brother he can count on. Brady goes to Salem Inn to see Eve. Eve’s unhappy to see him. Stefan has been looking for him. Brady admits he left town with Kristen, voluntarily. Eve’s shaken by his words. Are they an item again? Brady says no. He tells her Nicole’s dead and fills her in on the details that he saved Eric and Holly. Brady cries. He feels he’s to blame for Nicole’s death. Eve doesn’t believe that. She blames Xander and Kristen. Brady tells her she was right and he was wrong and he’s sorry for being unfair and hypocritical for judging her when he’s done worse. Eve still loves him. They kiss passionately and move to the bed.